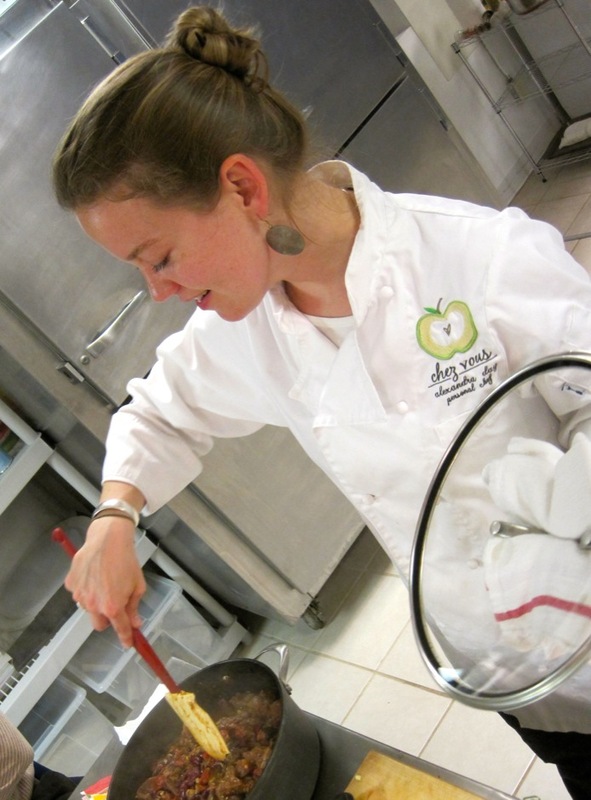 Alexandra Day is one of the many talented instructors for Newport Cooks! 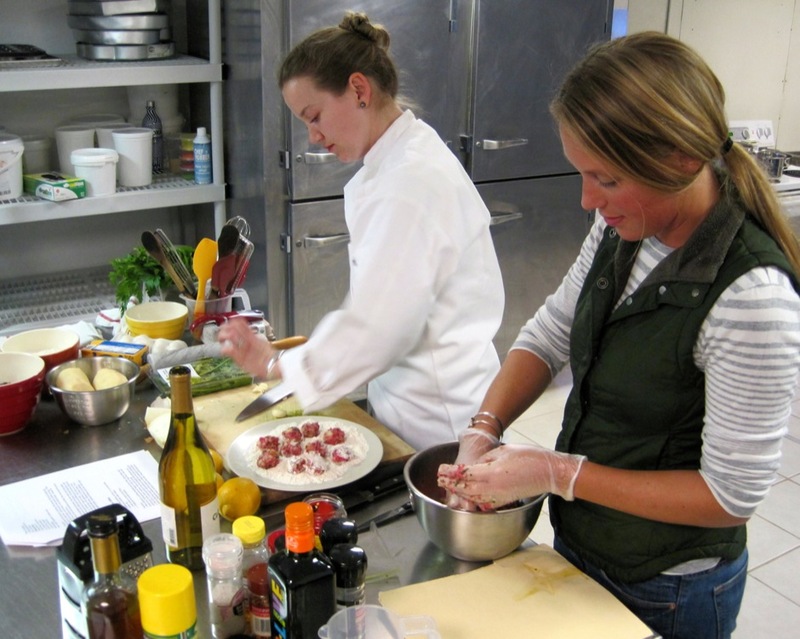 In addition to teaching for Newport Cooks, Alexandra also does private instruction for individuals. 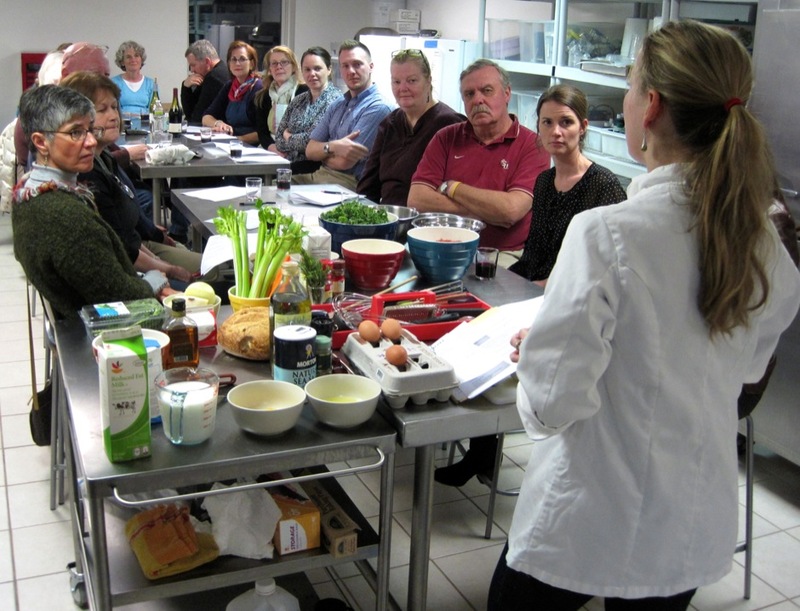 She began her career very young, cooking and eating her way around the world. 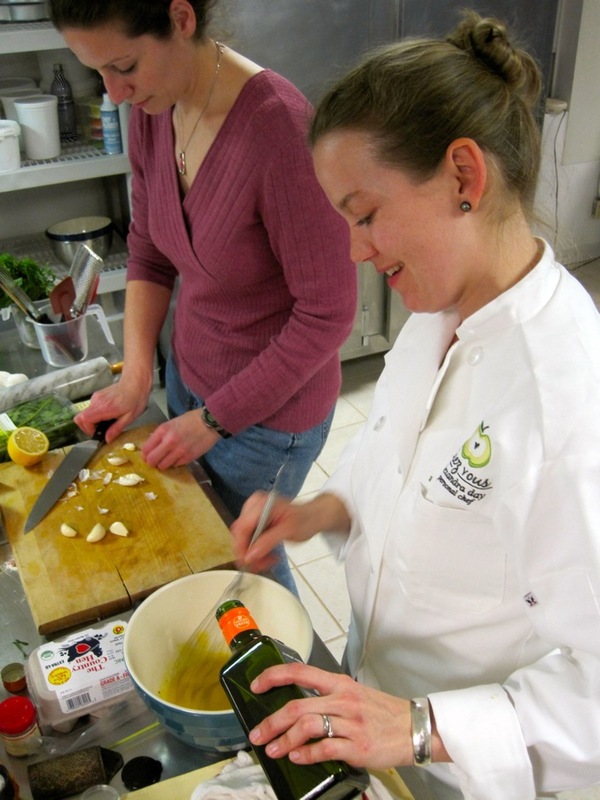 After graduating from the French Culinary Institute, Alexandra worked for a few years working in restaurants, and then created her own business as a personal chef. 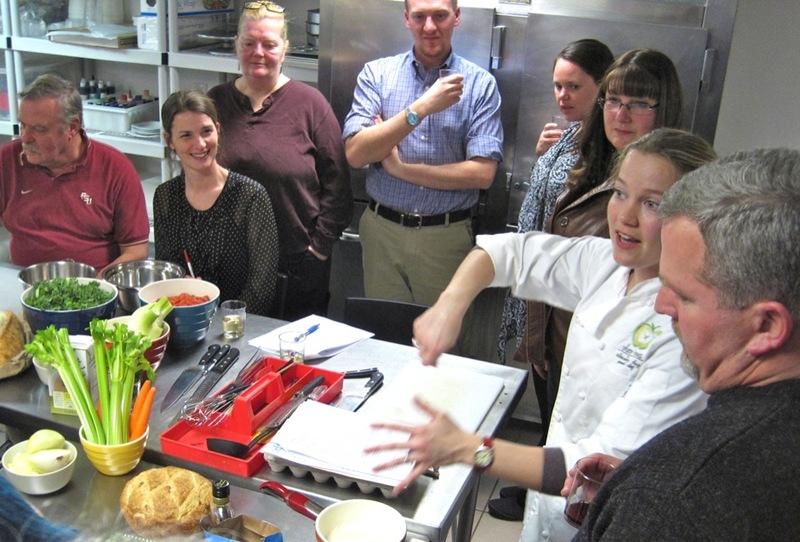 After operating for four years as a personal chef, Alexandra now focuses on teaching basic cooking techniques and spreading her passion for eating and living! 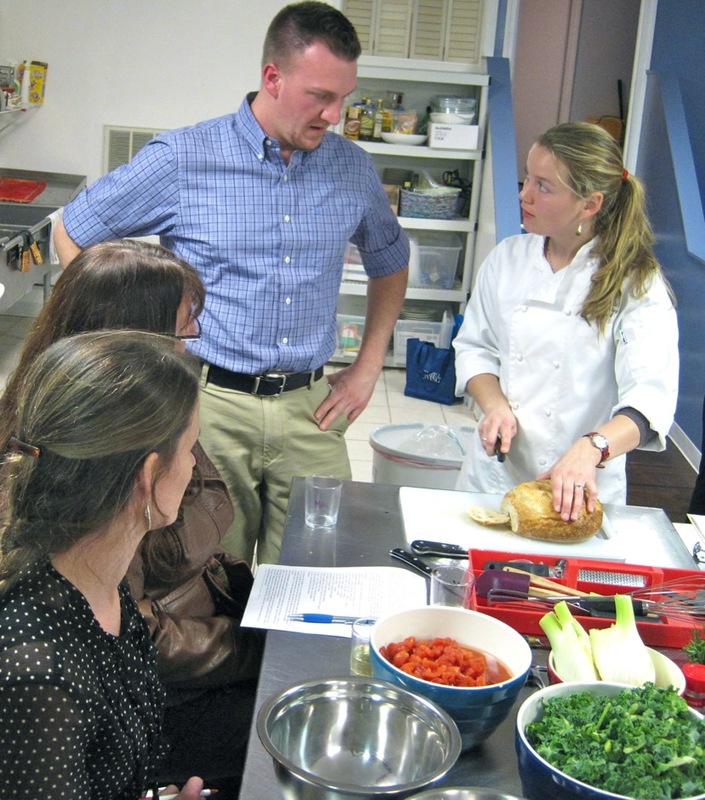 In addition to still working in all aspects of the food industry, Alexandra has begun writing her own recipes, to offer an enticing and instructive cookbook.